Yet, they are using oil analysis in their reliability programs to help safeguard their equipment. What actions, if any, are being taken on abnormal reports if there is a significant gap in understanding what the reports really mean? 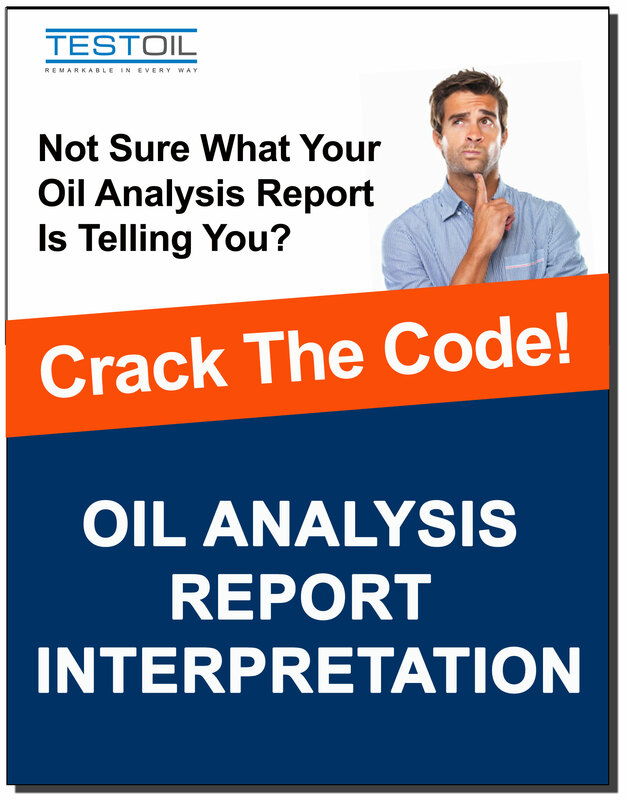 The eBook "Crack The Code On Oil Analysis Report Interpretation" is based on our most popular webinar on report interpretation. It is an easy-to-read guide that will teach you how to review and analyze your reports. We cover some of the most common tests run on industrial equipment and teach you how to read test reports. Download this eBook and you will walk away with an improved knowledge of oil analysis report interpretation.